Premier location for Sunset Weddings! 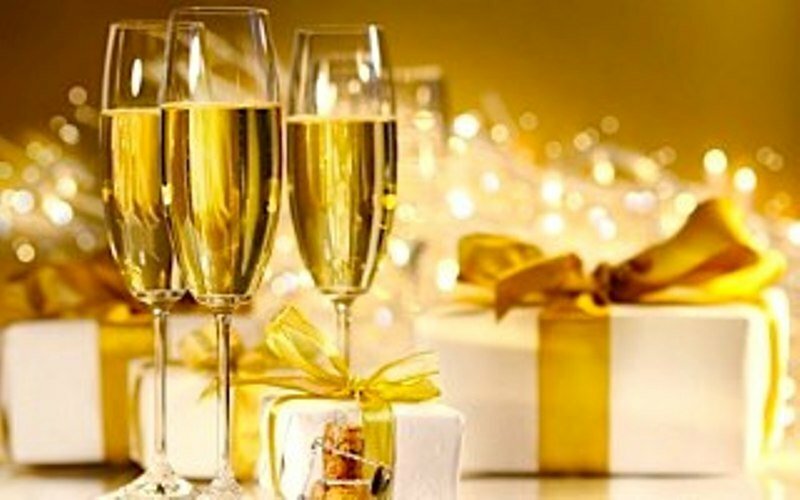 From 2 to 200 guests..your family & friends will celebrate your special occasion while enjoying our island inspired cuisine & tropical libations..as they toast to your lifetime of happiness! Notary & Wedding Planner. 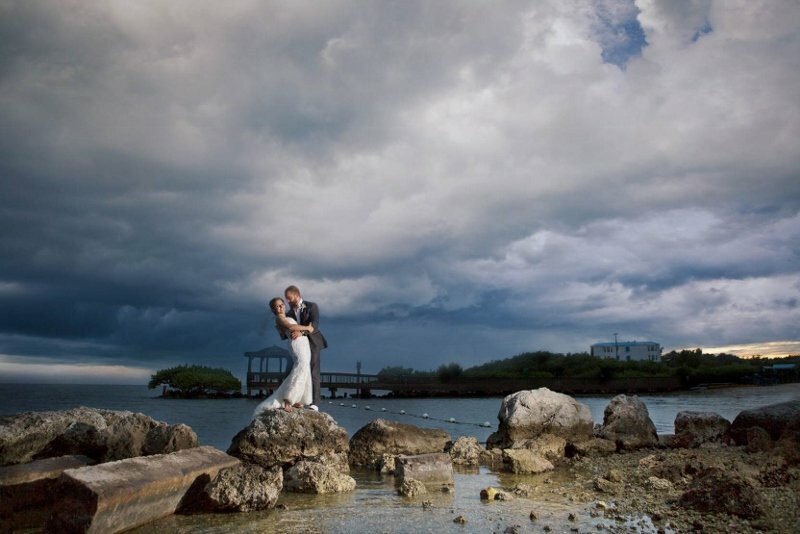 True island atmosphere for your destination wedding or special event, complete with onsite notary. 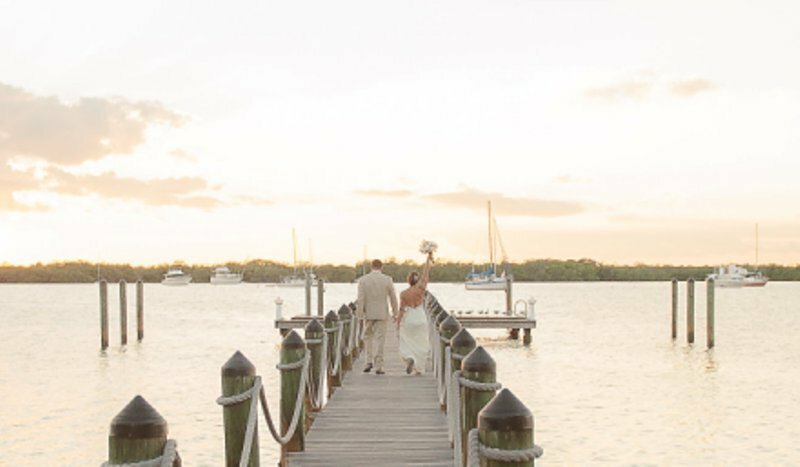 With your toes in the sand & the crystal clear waters of the Florida Bay as your backdrop at sunset, you can vow to the most romantic wedding imaginable! 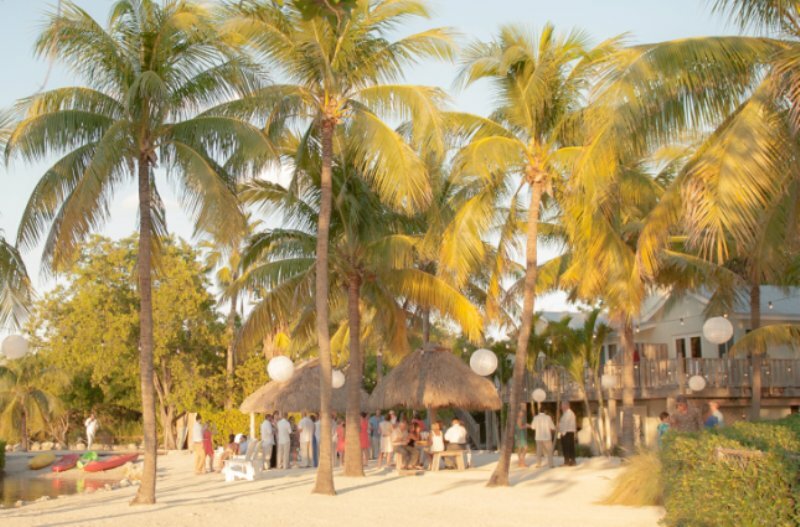 Baker’s Cay Resort provides the perfect Florida Keys setting for an unforgettable wedding or social event. Enchant your guests with a unique blend of magnificent atmosphere and classic design, and rely on us to execute flawless and memorable events. Create the most beautiful memories of your life in your own private paradise. 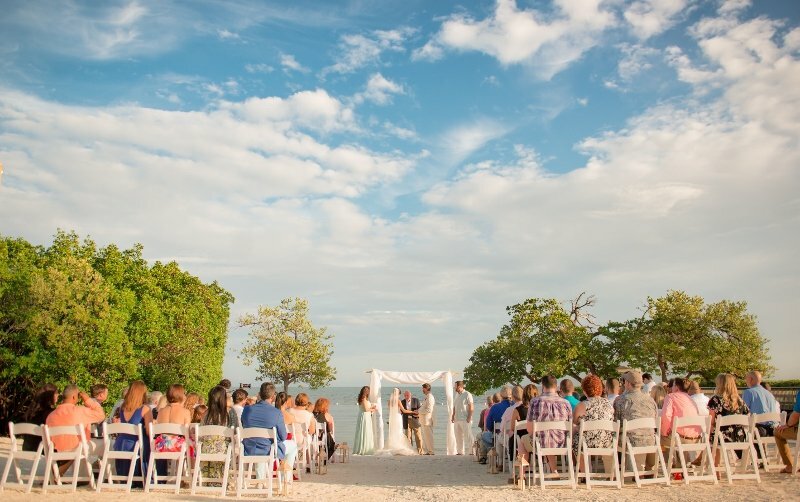 Imagine your ceremony amongst crystal blue waters, flowing palms and white sand beaches. 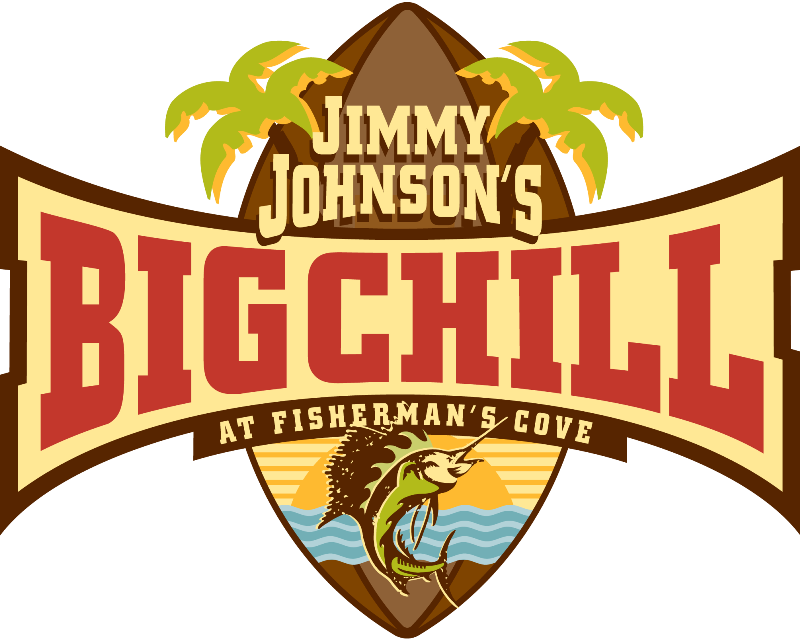 Your guests will enjoy guest rooms and suites just steps away from the celebration. 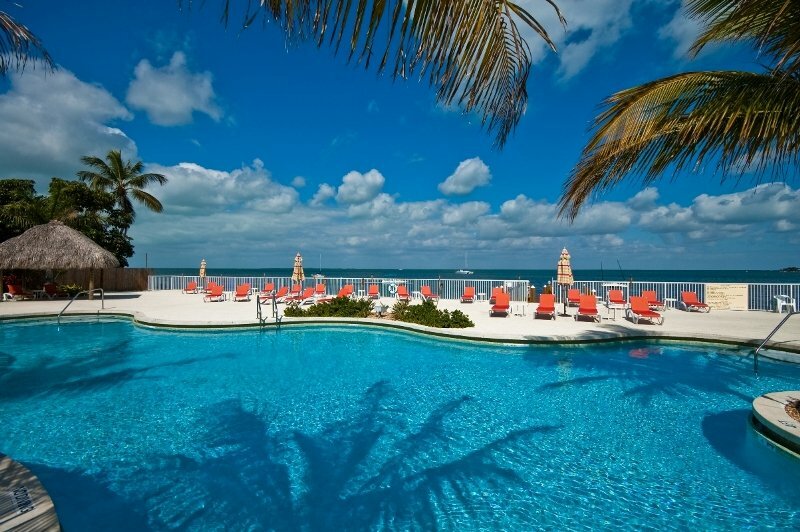 Beautiful tropical waterfront location w/ sandy beach & pier for spectacular sunset weddings! Four guest houses ~ accommodates guests & bridal party. Outside catering permitted ~ plenty of reception & ceremony space. Affordable packages. 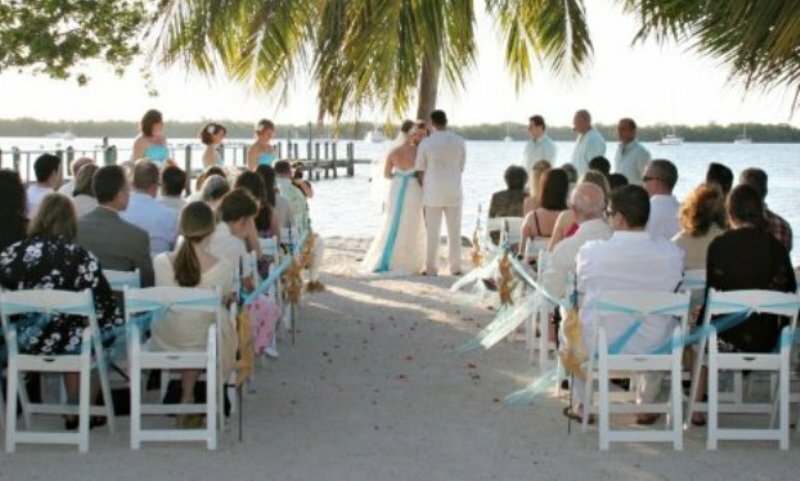 Offering an intimate location for your Florida Keys wedding, let our professional staff make this experience perfect for you and your family. Exchange wedding vows at sunset in our Tiki Hut. Our ballroom is ideal for a 125 person reception. 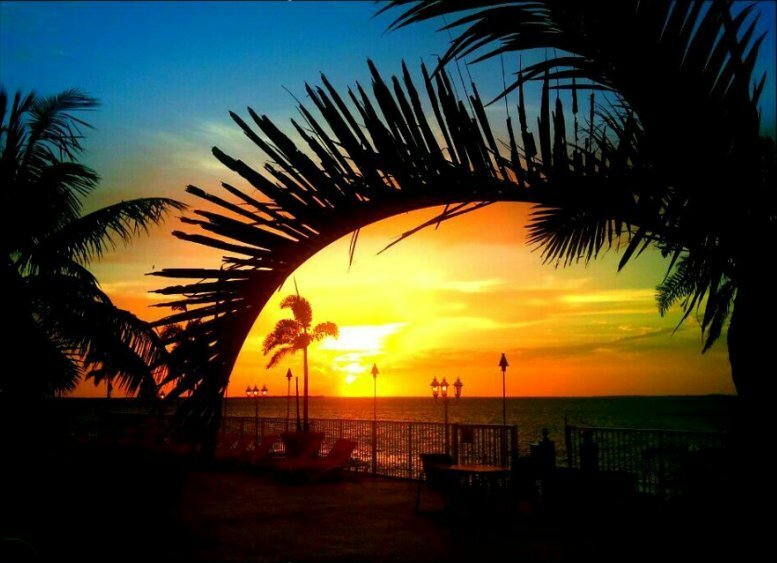 Plan your perfect sunset wedding at a "champion" location. 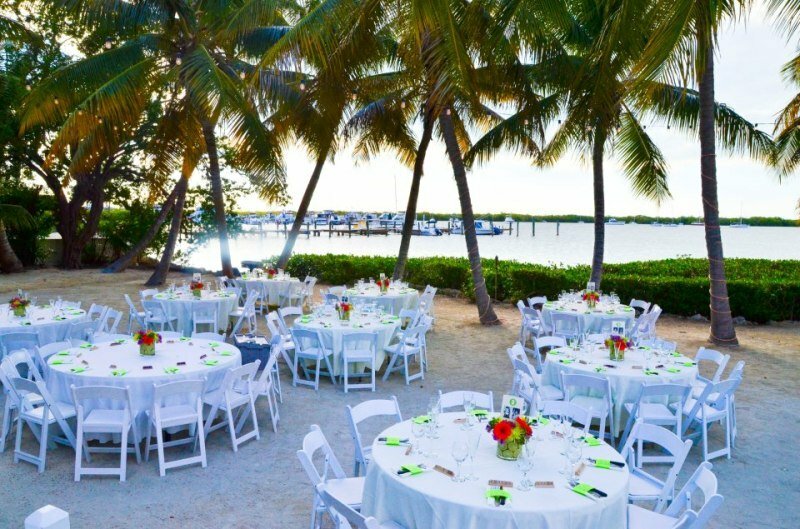 From 2 to 250, rehearsal dinner to full ceremony & reception, our professional catering staff & stunning waterfront views are certain to make your dream wedding come true. 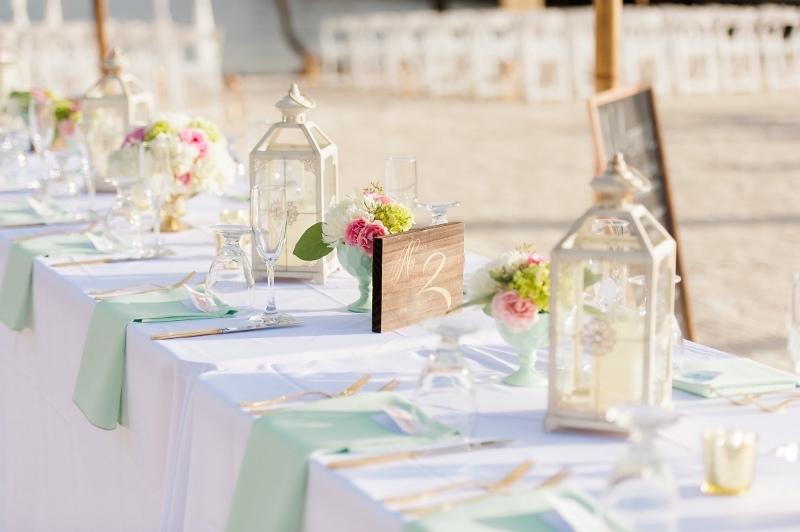 We specialize in beach weddings and set a standard in casual elegance. 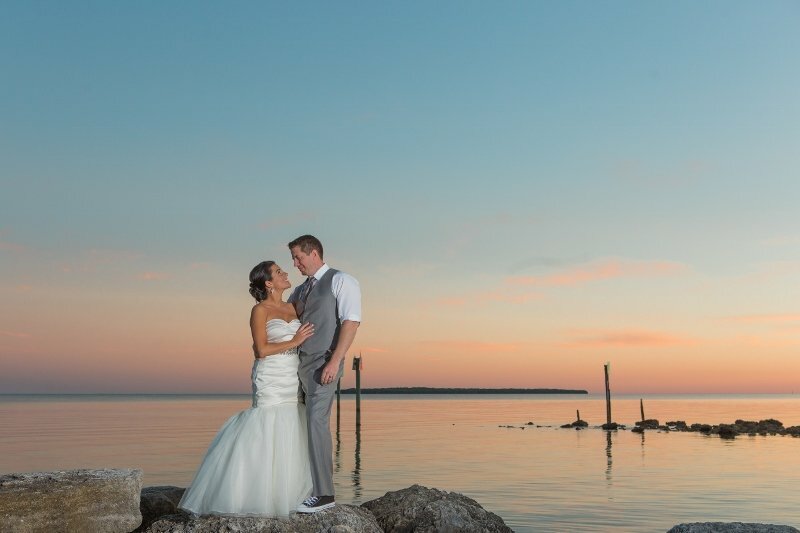 Our unique bayside setting and fabulous sunsets guarantee the romantic ceremony and reception that you will treasure forever...we will create that special memory for your special day!